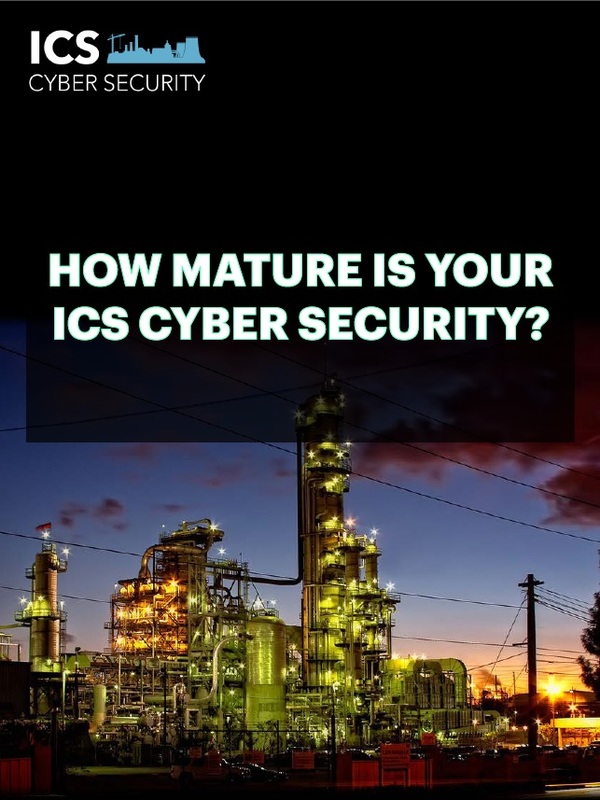 Cyber security solutions are already in place in various sectors to secure ICS from attacks, but assaults keep happening. This poses now the challenge to assess whether these solutions are enough to protect both digital and physical assets. Ahead of the ICS Cyber Security conference, we recently surveyed more than 350 experts on their views on the maturity of their cyber security and balanced their answers with an expert insight from Professor Chris Hankin, co-Director of the Institute for Security Science and Technology at the Imperial College London and speaker at the conference.